I watched this in my film class and was inspired. Is it weird that I think it’s hot that J.J. Abrams knows what registration marks are? 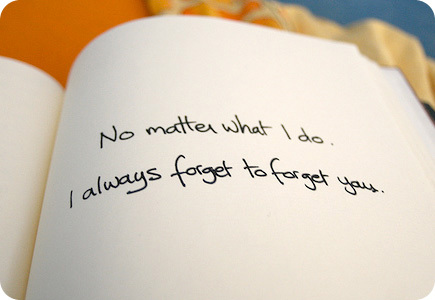 I always forget to forget you.